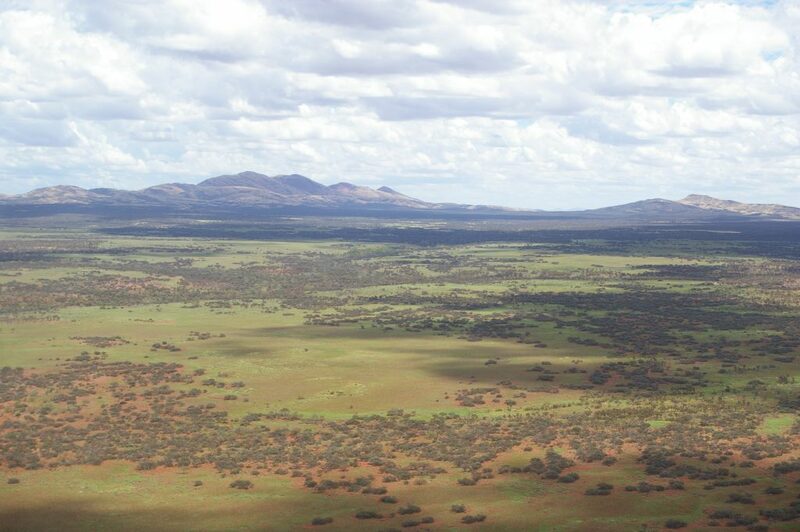 The Yinhawangka native title claim covers approximately 10,150 square kilometres of land in the Pilbara region. It lies in the Shires of Ashburton and Meekatharra. In September 2015, the State agreed to enter into negotiations towards a consent determination in favour of the Yinhawangka people. All of the other respondents to the Yinhawangka Claims have agreed in principle to the recognition of the Yinhawangka people’s native title. The Yinhawangka people have instructed YMAC to seek the recognition of exclusive possession native title for areas of cultural significance, and work to progress those negotiations with the State is proceeding. The Yinhawangka Claim Group and Working Group have instructed YMAC to progress negotiations with the State for a positive determination of native title by the end of 2016. Negotiations with the pastoralists represented by the Pastoralists and Graziers Association are progressing. The Yinhawangka people have agreed in principle to the nomination of Yinhawangka Aboriginal Corporation (YAC) to be appointed as the prescribed body corporate. YMAC assisted the Yinhawangka people and BHP Billiton Iron Ore reach a project agreement in 2016. 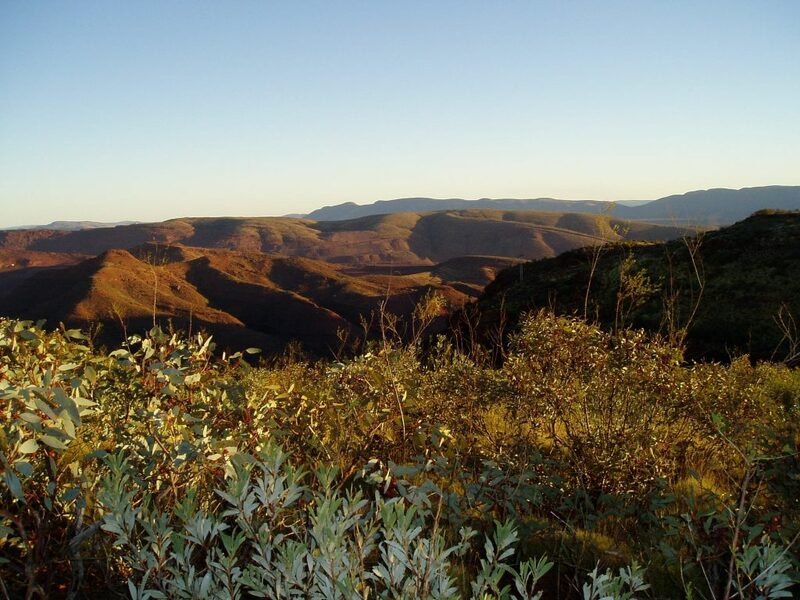 YMAC provides advice on implementation matters arising from the 2013 Rio Tinto Claim Wide Participation Agreement and the 2016 BHP Billiton Project Agreement, and has assisted with the protection of heritage by negotiating a number of exploration heritage agreements over the claim area. YMAC has also advised the Yinhawangka Claim about the proposed amendment and restatement of the BHP IBN Mining Area C Agreement, and in addition to providing advice on mining related future acts, YMAC assisted the Yinhawangka people with a negotiation for an ILUA with the State of Western Australia. This ILUA creates a managed reserve with a management order to Yinhawangka Aboriginal Corporation for the Bellary Springs Community and surrounds for the Yinhawangka people’s Social, Cultural and Economic Development Purposes.